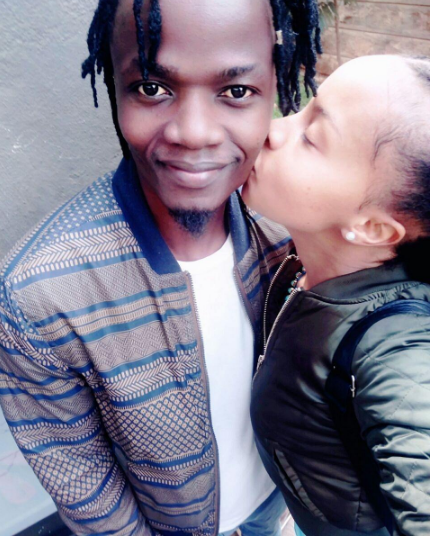 We know how Juliani and Brenda Wairimu met, how Juliani proposed and how their relationship has fared over the years. Though we know so much about the couple, we have never known how they two met each other parents. Wairimu has now shed some light on that sharing that Juliani met her parents just before they passed. Brenda is an orphan after her mum passed on 2012 and her dad on 2015 after kidney failure.